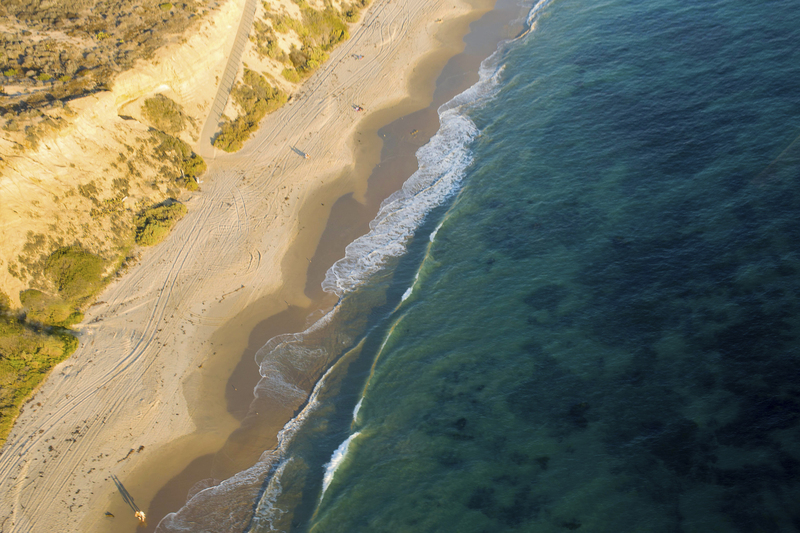 Cascading gently down the hillside below the picturesque Pelican Hill Resort and Golf Course, Cameo Highlands resides on the north side of Pacific Coast Highway, directly across from Cameo Shores. 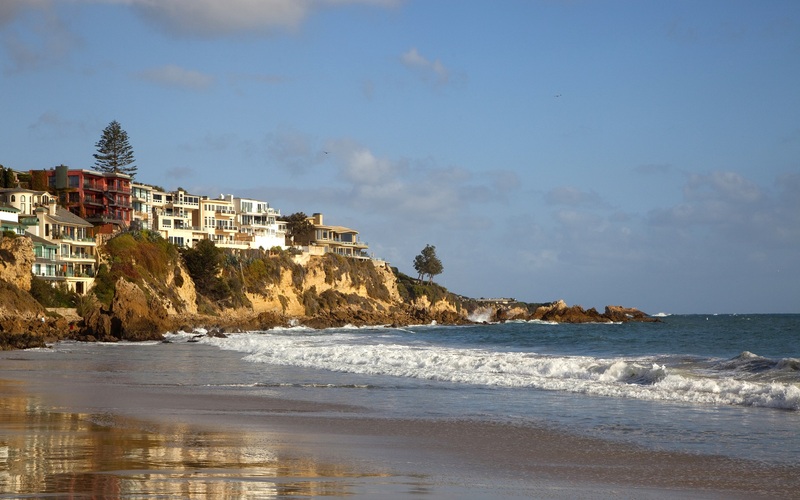 Located in close proximity to the shops and amenities of the Corona del Mar Village, intimate community is an enclave of 142 homes - Generous land parcels and single-story living embodies the quality of living for which Corona del Mar is known. Tiered streets afford sweeping views from Laguna Beach to Palos Verdes. Cameo Highlands enjoys the same amenities and private gate access to the beaches of its sister community, Cameo Shores. There, one discovers magical tide pools and enchanting rock formations beyond the bluff side.